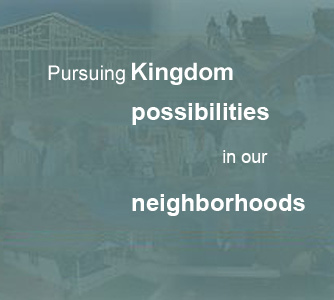 Nehemiah Community Revitalization Corporation shall be committed to the goal of providing housing and economic development opportunities to the residents of South Carolina and neighboring states. The Corporation will particularly pursue single family and multifamily housing development and rehabilitation, as well as the establishment of economic development opportunities, for both special needs and family households. The corporate goal will be achieved through coalescing the capabilities of the Corporation, neighborhoods, the private sector and others to provide creative, practical solutions to the challenge of provision of affordable housing and economic development opportunities. The Corporation shall act in both the public and private sectors as an advocate for such purposes. All low income people of South Carolina reside in quality, affordable housing and have skills to live independently as respected people of God. To be a South Carolina community catalyst, empowering and nurturing collaboratives to develop quality, affordable housing and independent life skills for low income people. We believe in the dignity and worth of every human being as a child of God. We believe that God has charged each of us to “Arise and Build” self-sufficient communities with decent housing for all. We believe that low income people, partnering with community organizations, must play a key role in developing their own housing and life skills solutions.